New short film HEADING SOUTH wrapped! Thanks for all the support from friends. We wrapped! Our new short film Heading South is written and directed by Yuan Yuan. 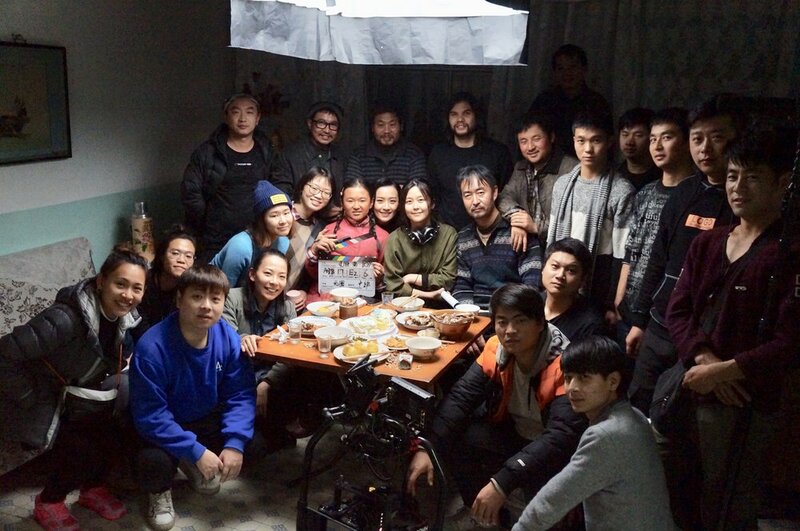 Just wrapped on Dec 1st 2018 in Hulun Buir in Inner Mongolia.